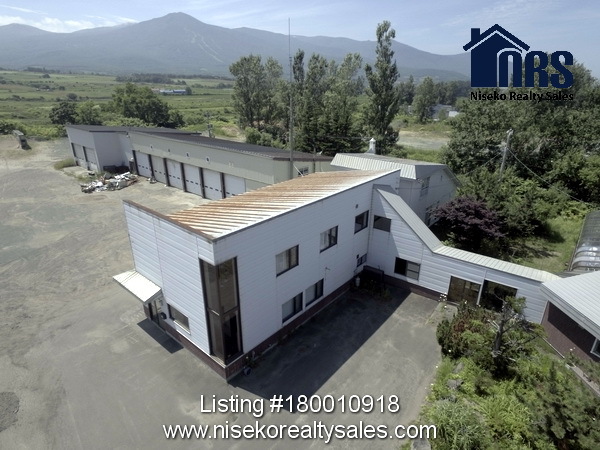 It offers a buyer with an understanding of the ever expanding Niseko Ski scene, a good potential investment return with rental of the land, garage faciltities, and buildings, into the future. 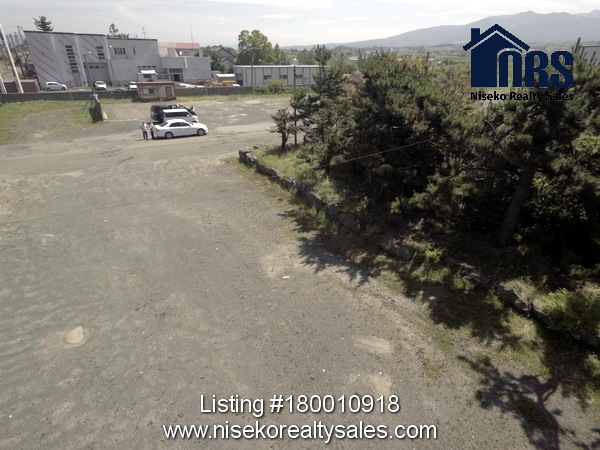 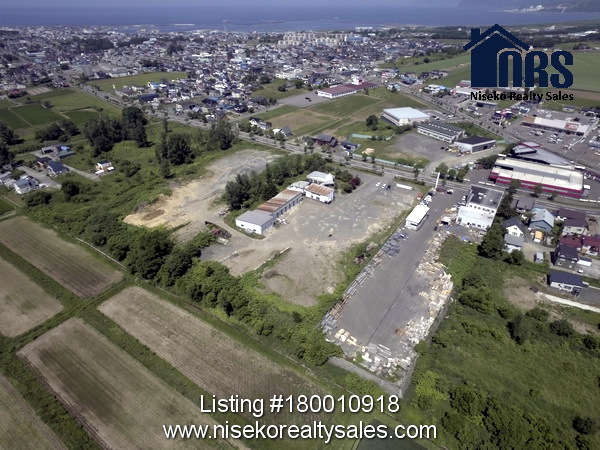 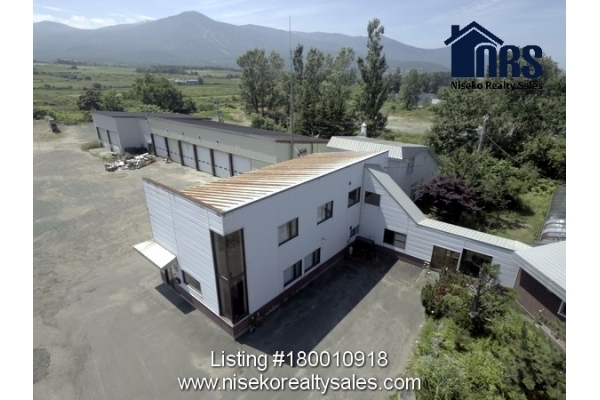 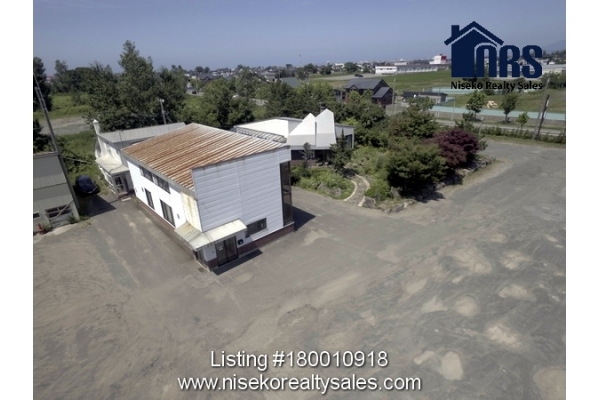 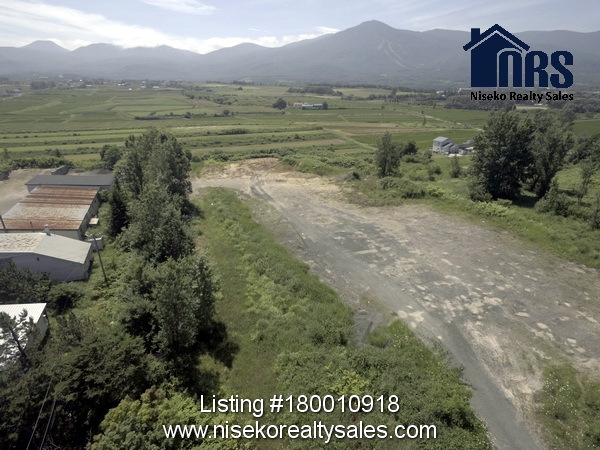 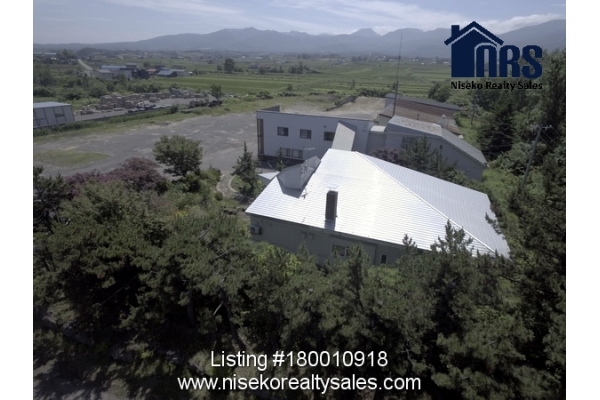 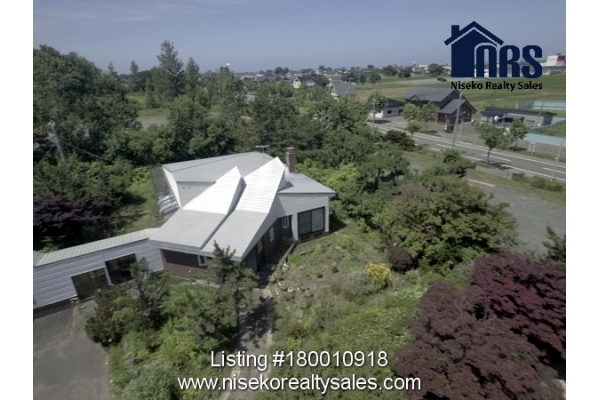 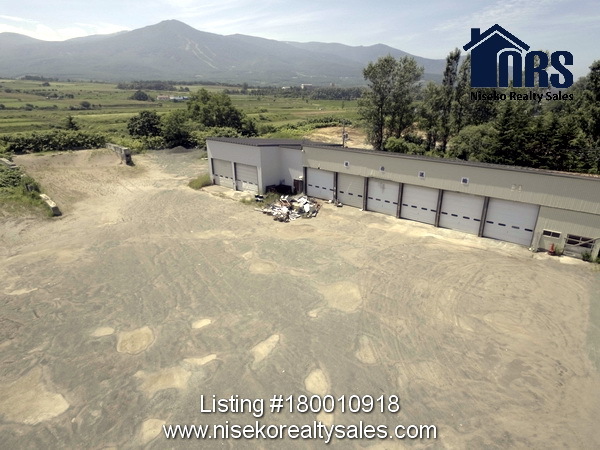 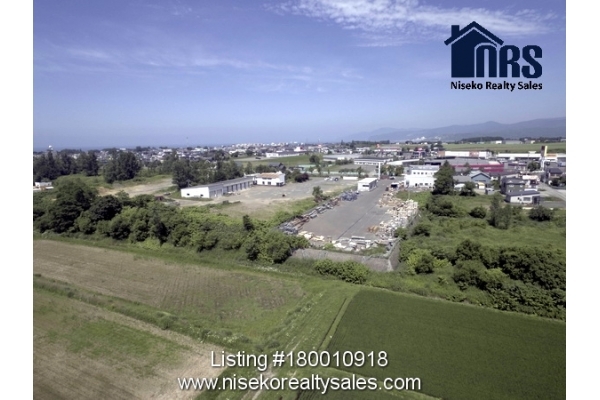 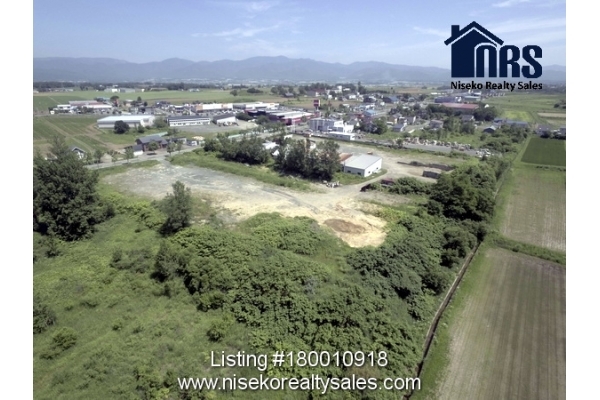 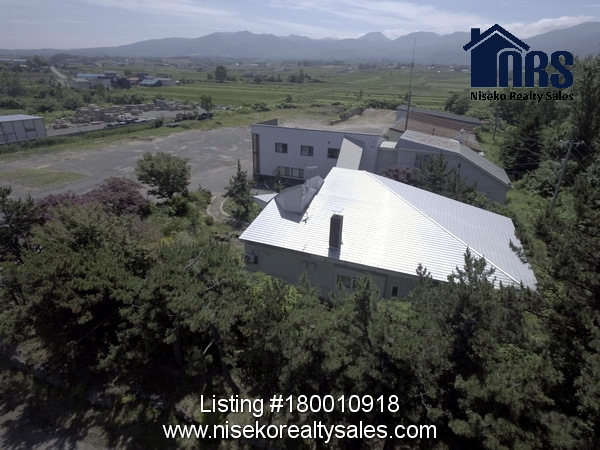 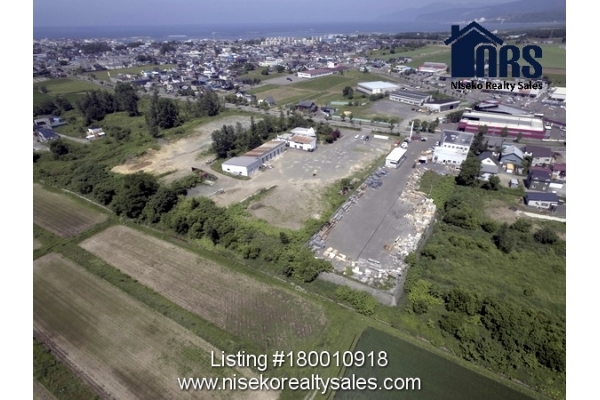 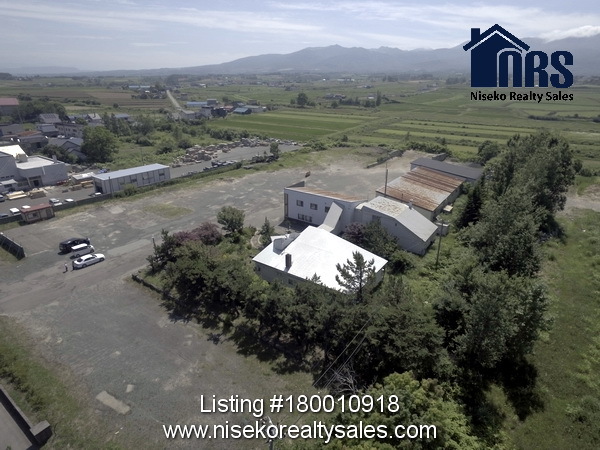 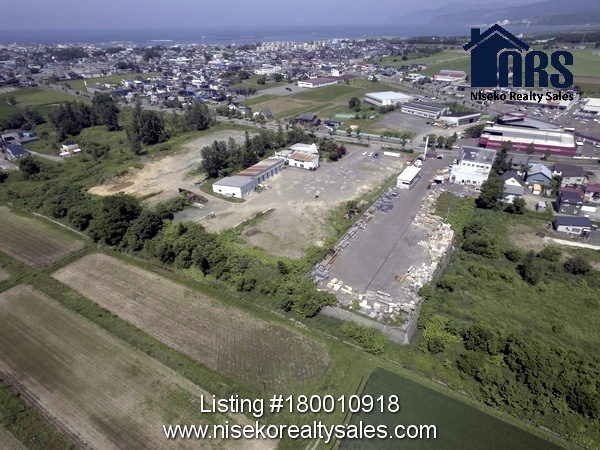 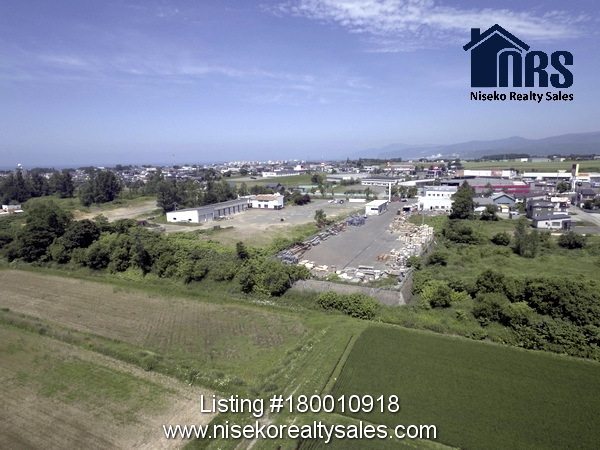 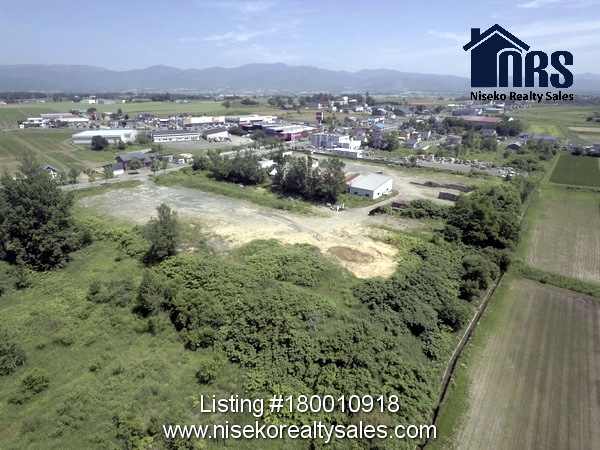 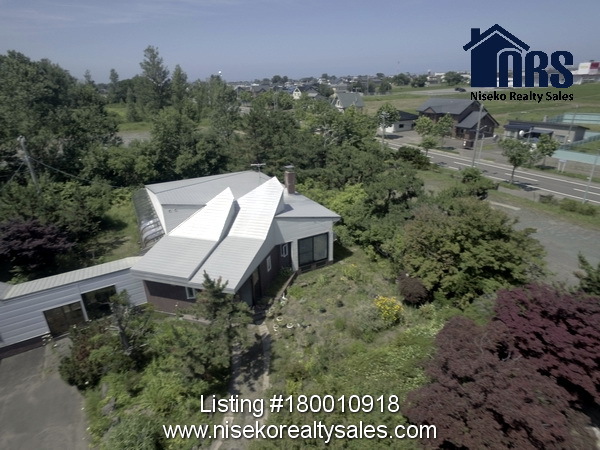 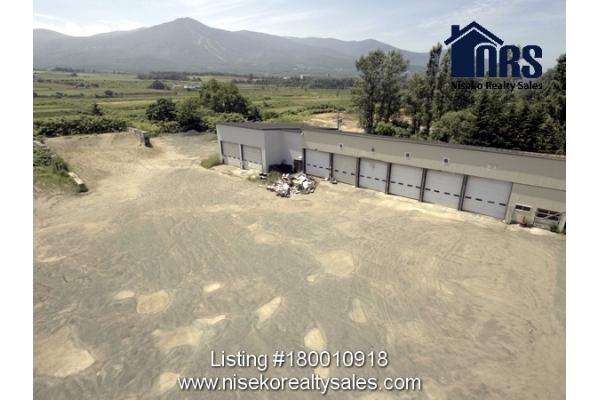 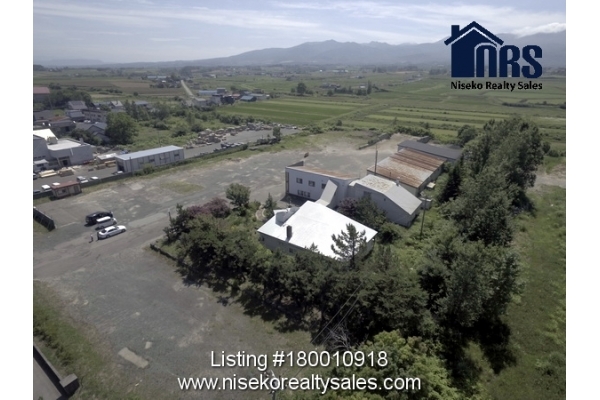 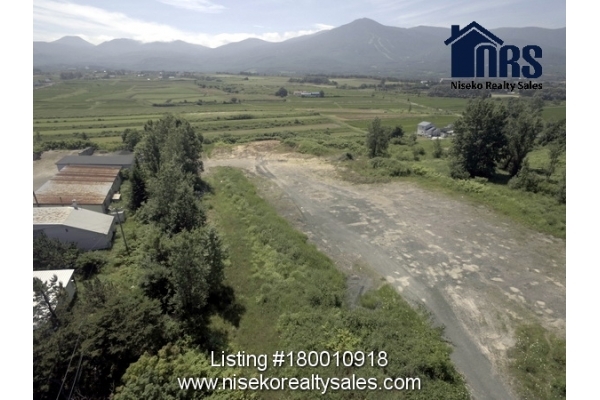 This large 5,000 tsubo parcel of land and commercial/residentaial buildings is located just 40 minutes from Niseko Hirafu Ski Resort, and 10 minutes drive from Iwanai Ski Resort. 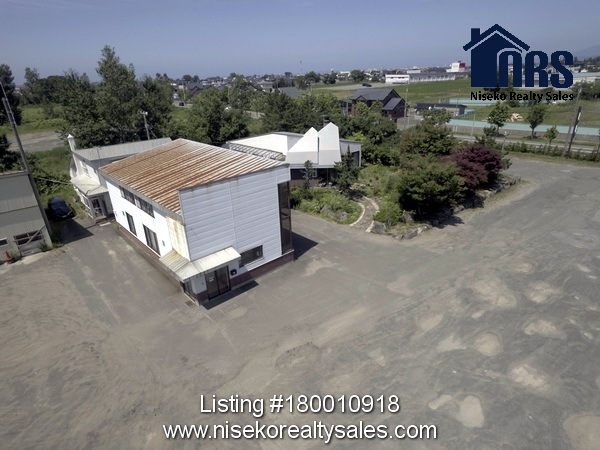 Located on the edge of Iwanai town, this location offers convenience being just several minutes walk from major retail stores, shops and supermarket. 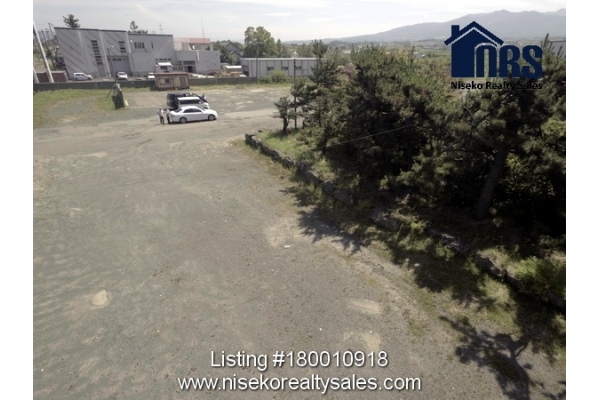 Contact Ross Carty at 0136-23-2221 for further information or to arrange a viewing of this property.